2011 is the year that is etched forever in the minds of Indian cricket fans and MS Dhoni is the name that comes first. His match-winning knock out of the park handed India with their 2nd World Cup after a brief wait of 28 years. However, amidst the celebrations, little did people notice about the man who held the innings together after India had lost two early wickets— SACHIN TENDULKAR and VIRENDER SEHWAG. Had if Gautam Gambhir connected that delivery while racing down the pitch while at 97, had if he completed his ton, the story would have been different. Getting to the point here, after 14 years of International career, Gautam Gambhir retires from all formats of cricket. The Delhi boy debuted for India at the age of 23 and climbed up the ranks to establish himself as one of the best batsmen of all time to have donned the Indian jersey. 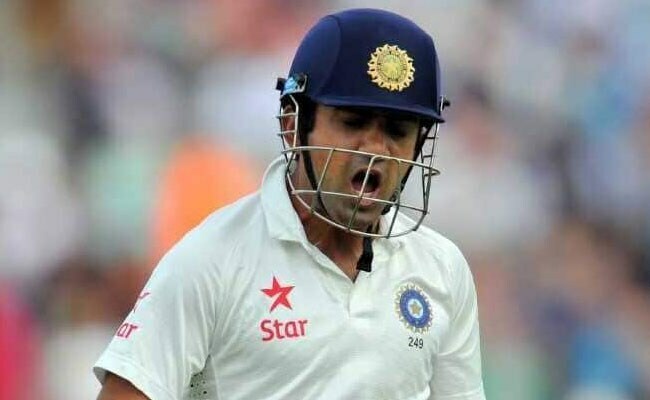 However, Gautam Gambhir’s career ended in an abrupt fashion for the icon he once was. Many blame Gauti’s attitude to have been his biggest enemy. Lack of form and backing from the team management saw Gambhir limit his batting to just IPL. Nevertheless, the latest edition of the IPL saw his downfall. Gambhir quit his captaincy mid-season and eventually his spot. Keeping the negative aspects aside, Gautam Gambhir has graced the opening spot for the Indian team pretty well. He has scored 4254 Test runs with 9 centuries and 5238 ODI runs with 11 centuries. He is the leading run-scorer for Kolkata Knight Riders along with being the captain to have earned them two trophies (2012 and 2014). “The next Ranji trophy game against Andhra will be my last day in the sun. It is all coming to an end from where it started at the Feroz Shah Kotla. I am a big one on loyalty and I am glad I could finish with teams that I started my journey with. In this case, ending with both Delhi Daredevils and Delhi domestic side has given me immense satisfaction. As a batsman, I have always valued timing. I know time is just right and I am sure it’s sweet as well. Goodbye and good luck,” Gambhir concluded.